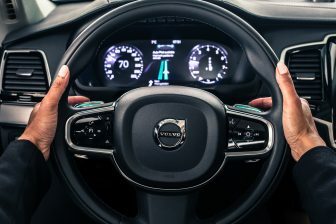 nuTonomy, a software developer for self-driving cars, and ride-hailing app Grab announced a partnership to expand nuTonomy’s ongoing public trial of self-driving cars in Singapore. The trial will give select Grab users a chance to experience the full end-to-end experience of e-hailing and riding in a nuTonomy self-driving vehicle. 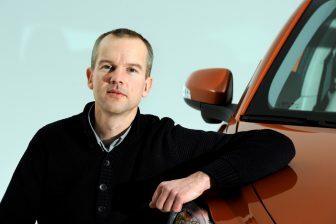 Recently, nuTonomy launched the first-ever public trial of a robo-taxi service. 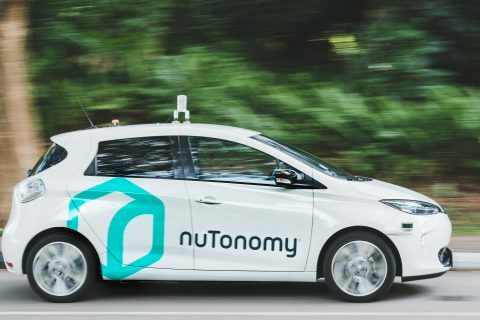 The trial is being held within Singapore’s one-north business district, where nuTonomy has been conducting daily autonomous vehicle testing since April. The service is expected to become widely available in Singapore in 2018. Combining nuTonomy’s Self-Driving Vehicle (SDV) software and technology system with Grab’s proven fleet routing technology and mapping in its app, will enable both companies to study the end-to-end user experience of on-demand hailing of SDV’s. In particular, the trial will be a valuable opportunity to conduct user experience research around how passengers book and interact with SDV’s. 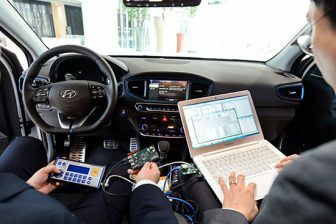 The results will be used to enhance Grab’s routing technology and mapping for, as well as improve the comfort, performance, and safety of nuTonomy’s self -driving cars. From now on, selected Grab customers can use the app to book a ride in a nuTonomy SDV through a special ‘robo-car’ fleet icon. All rides are free of charge and customers may travel within the one-north business district as well as to adjacent neighbourhoods. A nuTonomy safety driver and support engineer will ride in each car to observe system performance and ensure passenger comfort and safety. If a trip requires travel on roads outside of one-north, the safety driver will take control of the vehicle for that portion of the trip. The public trial will run for the next two months, and may be extended by the companies for as long as it continues to yield valuable feedback and data. According to Grab’s traffic data, drivers in Singapore are less likely to accept a passenger booking request originating from or destined for remote locations. For example, in the more remote areas of Singapore like Jurong Island, Lim Chu Kang and Tuas, passengers are four times less likely to get a successful ride booking on their first try. These findings illustrate the transportation need in the nation’s underserved remote locations that robo-cars can help meet.